HVAC MAINTANENCE – DEHARO Mechanical, Inc. Heating, ventilation and air conditioning are interrelated. 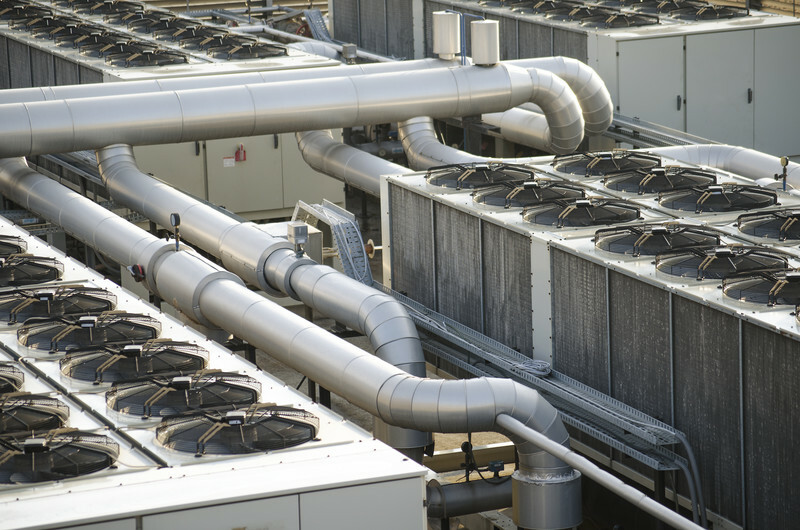 In maintaining your HVAC System, we service and support the need to provide thermal comfort and acceptable indoor air quality within reasonable installation, operation, and maintenance costs. DeHaro Mechanical Inc.. provides cost effective HVAC Maintenance Solutions to customers of residential and commercial environments. A DeHaro Mechanical Inc., representative is standing by to answer your questions or concerns.